Marc Lindhorst joined One Equity Partners in 2015 and is a Vice President based in Frankfurt. Since 2015, Marc Lindhorst has been involved in various investments in the life science, technology as well as packaging, logistics and industrial sectors. Mr. Lindhorst is a member of the Board of Directors of SGB-SMIT Group, Walki Group, and Alltub. 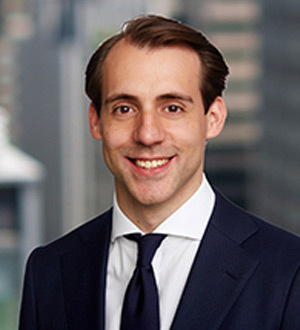 Prior to joining OEP, Marc Lindhorst was an Associate in the principal investment team at Hanson Asset Management, a London-based Family Office. He also worked in Investment Banking at Greenhill & Co. as well as in Credit Suisse's European Financial Sponsors and Leverage Finance Group. Mr. Lindhorst received his B.Sc. in General Management and Business Law from EBS University in Oestrich-Winkel, Germany and holds a Masters in Finance from London Business School.